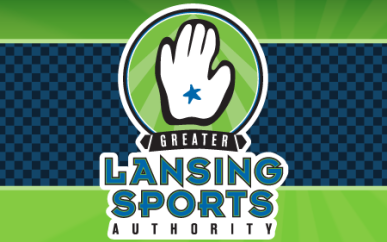 RA1 Basketball Range located in downtown Lansing, offers a range of services including: basketball training, shooting machine rentals, camps and hourly court rental. Facility has 6,000-sq.-ft. of open space for rental by the hour for special events, meetings and team-building activities including free on-site parking. Hours of Operation: 7 days 8 a.m. to 10 p.m. 24 hour availability by appointment. Description The facility consists of one large gym with tall ceilings and brick walls. Restrooms are available. Surface parking is onsite and is free. Capacity is 320 occupants.